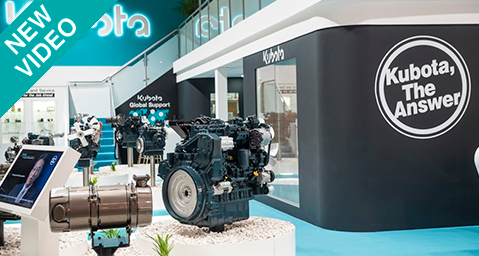 Discover the Best Of #Kubota Engine ! #BAUMA2019: TOSHIYUKI TANEDA EXPLAINED WHAT IS THE NEW #KUBOTA ENGINE MICRO-HYBRID! 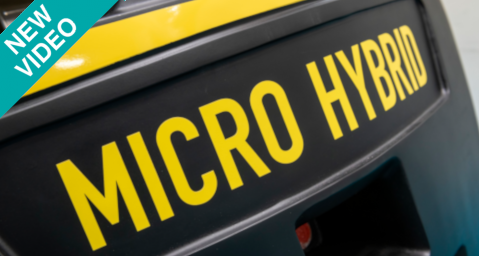 #BAUMA2019 : Do you know what #Kubota engine micro hybrid system is? #BAUMA2019 : The Diesel of the Year winner the #V5009! 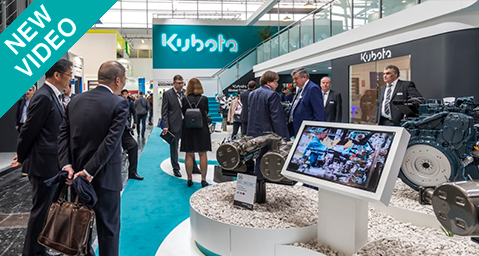 #BAUMA2019 : #Kubota Engine stand full! 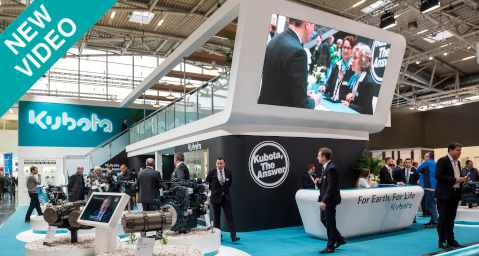 #BAUMA2019 : The #Kubota engine stand was so crowded today! #BAUMA2019: Have you seen what is hiding in our #Kubota Innovation sector? 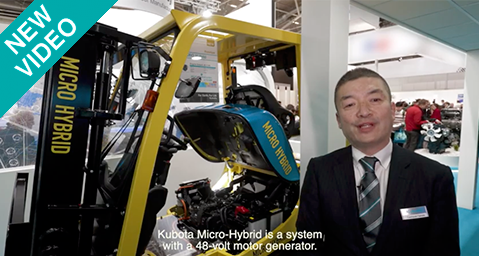 Our Kubota engineers reveal the micro-hybrid system! 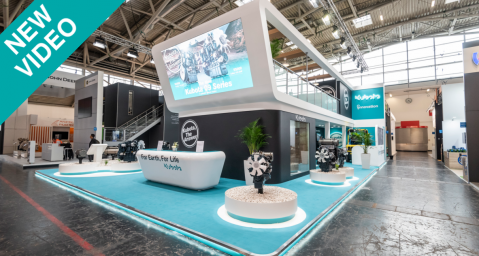 #BAUMA2019 : Welcome to the #Kubota Engine stand A4.239!